Now this is a VERY interesting passage of Scripture, which may shed some light on the “motive” for the global lie. Here we see that if either the sun, moon or stars were to depart or change their ordinances before YHWH, then (true) Israel will cease to exist forever. Israel is the Bride of the God (see the books of Exodus; Jeremiah; Hosea; Romans 7-11; Revelation 21). If Satan can cause a problem with the various Heavenly Luminaries, then he can cause YHWH to obliterate His own Bride. 1) While NASA and other space agencies apparently can’t do much against the sun or the stars, they did bomb the moon a few years ago. 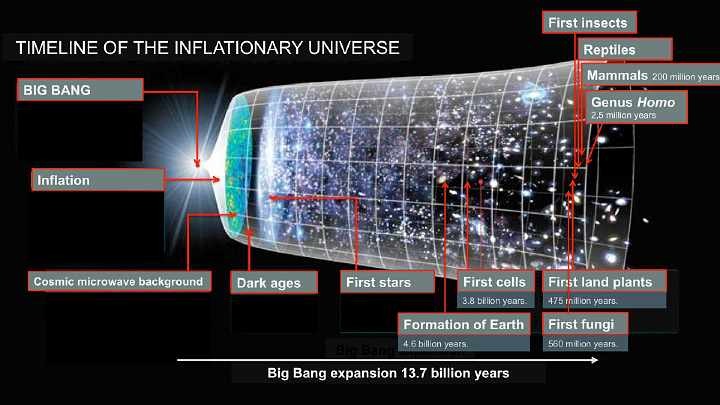 2) NASA and monkey-man science has claimed to “measure the heavens” going so far as to claim to know the exact details of the first micro-second of the Big Bang, and thereby extrapolating the extent of the universe’s expansion. 3) Monkey-man science has given us picture after picture (or I should say, artist renderings) of the core of our world. 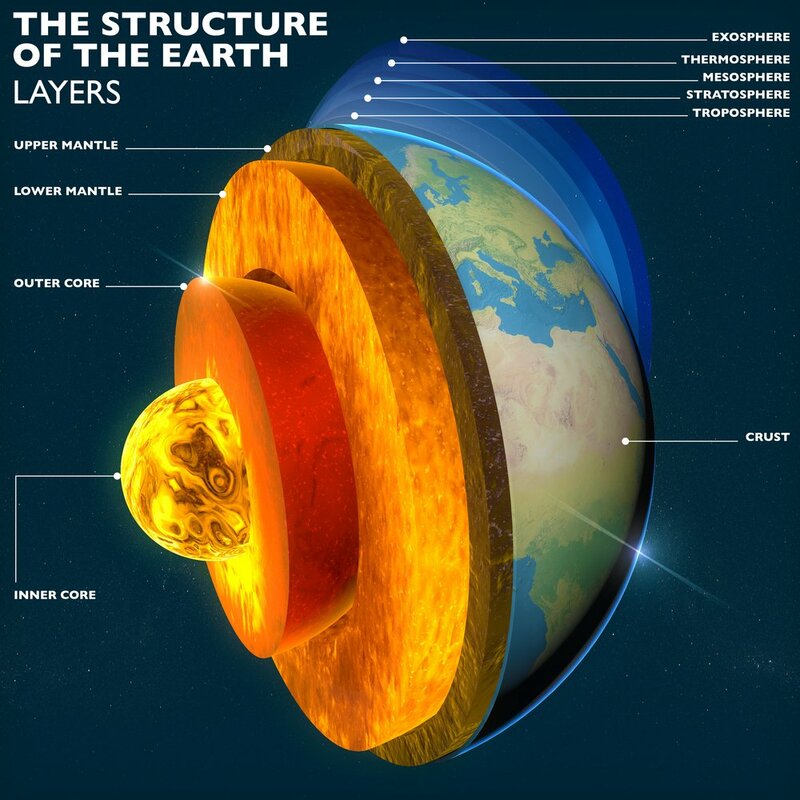 They claim to know the exact composition of Earth’s “foundations” (when in fact, no one has actually been able to go deeper than about 12 miles). But, here again, we have “science” claiming to have “searched out the Earth beneath” and to have conclusively defined it. If monkey-man science was true, then according to the above, Israel (the ONLY Bride of the Divine listed in Scripture) would have to be “cast off” and “cease” to exist. Fortunately for all of us natural or grafted in olive tree branches, we are finding more and more that NASA and monkey-man science are lying to us. They, the scientists, unwantedly admit their experiments show our earth as the centre of the universe…Experiment after experiment shows this…No matter what experiment they do..
Keep on keep’in on Brother…You do AMAZING work. NASA New Age Satanic Agenda. Yeah, that’s about right. Rob, I would think it would be important to thank YHVH for the detractors and naysayers and their persecution. Yeshua specifically told the disciples (and us) that as we followed Him and His gospel that the world would hate us and persecute us and spitefully use us. Noone has gone deeper than 8 miles not 12. Isn’t it interesting all they are finding is water even at the deepest level. And the deep gave up her waters during the flood. Waters above and waters above. March 24, 2018: “Monkey-man” science has recently discovered the “Fountains of the Great Deep.” Their “structure of the earth” will have to change. Big time. Bunch of ignorant; godless fools.